Hansel and Gretel: Witch Hunters, Shoot ‘Em Up, The Sky Crawlers and Train to Busan are amongst Tyrone Bruinsma’s top 10 underrated action films. In terms of the action movie, the genres classics include: Die Hard, The Terminator, Robocop, The Matrix, Mad Max: Fury Road, Predator, Aliens, Speed and about 20 I’m probably forgetting or having trouble calling a classic. Nevertheless, this list is here to count down the 10 most underrated films in the genre. Now these must be films that either: were immediately overlooked or dismissed by critics, forgotten despite some success or not exactly action films but still contain great action. Despite this dark fantasy movie making over $200 million on its $50 million budget, it got shredded by critics. I get that by 2013 we were sick to death of the “dark, gritty” fairy tale re-imaginings, but this was a lot better than it was given credit for. It’s basically a buffed up junky exploitation film based around Hansel and Gretel with steam punk weapons. The action and gore is really entertaining, with a lot of craft being put into CGI and practical effects. Jeremy Renner, Gemma Arteton, Famke Janssen and the actor behind the troll character are all awesome; playing cartoon characters with credibility. If this was anime, it’d be a classic. 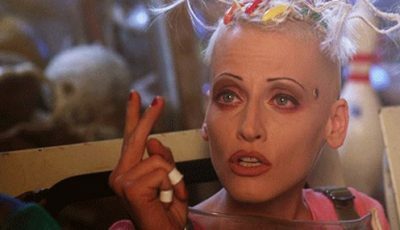 Most of the criticism I read sees people claiming the film was sexist because “It makes a recurring gag out of women being hit”. Considering most of those complaints came from male critics, that’s odd. In context, when women are hit, it’s usually the witches getting hurt or evil human characters blaming any human woman as a witch. This isn’t played for laughs. Considering the male characters often get dismembered, bloodily explode or are squashed in nasty ways, it feels like these criticisms were plucking at straws to hate-on a junky movie that owns how junky it is. Before or after you check this movie out (hell even if you’re not going to) check out the amazing production analysis video by Good Bad Flicks. Shoot ‘Em Up is a basic action movie set up, but with a lot of pure action done expertly well and with a really funny edge. 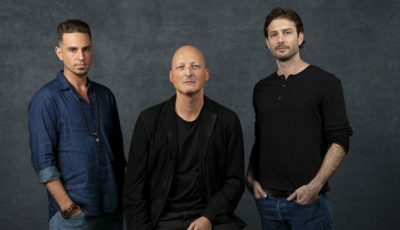 Unsurprisingly, the director/writer Michael Davis comes from a comedic background with works like 100 Girls and 100 Women so the film’s comedic edge isn’t in bad taste or poor execution. Clive Owen, Paul Giamatti and Monica Bellucci all play their parts expertly in what is considered by the filmmaker to be a Looney Toons-type film. Shoot ‘Em Up is a non-stop action film that focuses purely on guns, full of great gags and pure fun. Unfortunately this was the last major film Davis made, but I think he deserves a Marvel film – probably in the Iron Man or Ant-man franchises where lots of shooting can go down. -Resident Evil? Decent Aliens type film. -Resident Evil: Apocalypse? Ok action flick. -Resident Evil: Extinction? Fine, but really stupid. -Resident Evil: The Final Chapter? Worst of the series because it wasn’t made as much as it was mulched in process. Resident Evil: Retribution? Not only is the 5th (not last) Resident Evil film the best in the series, it’s the most fun. The film franchise was already a stupid B-movie series with little regard for its source material and no regard for storytelling, so being a balls out action flick with fan service and quality filmmaking was enough. Milla Jovovich is a great action lead and her action sequences are great. Although seeing Resident Evil game characters run from zombies and lickers in a simulated Moscow is kind of freaking awesome. 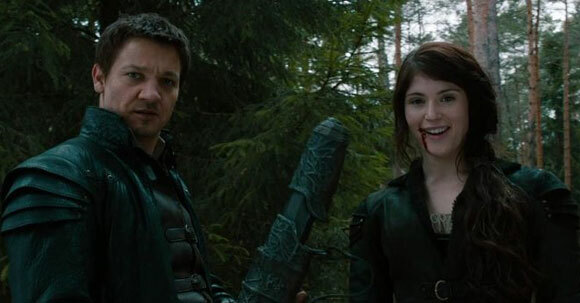 Like with Hansel and Gretel: Witch Hunters, it’s okay to be a trashy action flick if it’s made with passion and energy. Sure the CGI might not be the best, but considering it ends with an old school kung fu fight in the snow between various characters, it’s totally worth the watch. Film critic Bob Chipman described Smokin’ Aces as “…kind of like Suicide Squad, but like good” and I mostly agree, although I liked Suicide Squad. Smokin’ Aces comes from Joe Carnahan who really is an underrated action director/writer who made other forgotten greats like Narc, The A-Team and The Grey. Smokin’ Aces is pretty much a fun, actor saturated action film that feels like Ocean’s 11 mixed with a variety of crazy killers. The cast is really fun and works really well: Ryan Reynolds, Ben Affleck, Chris Pine, Common, Ray Liotta, Taraji P Henson, Alicia Keys and others play this film out like a comic book style world similar to how John Wick was approached. The action itself is strong and varied despite a lower budget, limited space and large cast. So if you missed this, definitely grab a copy. I’m actually rather surprised this isn’t better regarded. 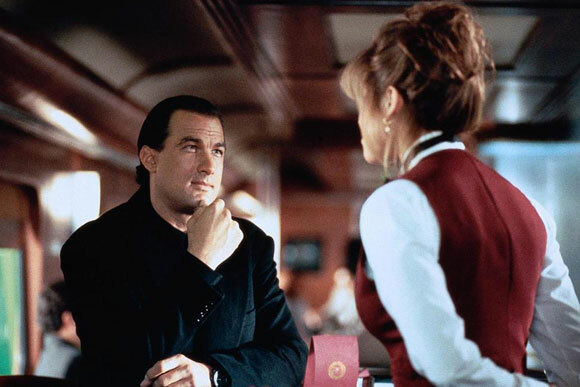 Yes, Steven Seagal in recent years has made embarrassing movies and his personal character has rightly been criticised. But aside from his classics – Above the Law, Out for Justice and Under Siege – this sequel still holds up. It’s well directed by Geoff Murphy (who’d go on to be the 2nd Unit director for the Lord of the Rings trilogy) and has a strong script co-written by Matt Reeves (director behind Cloverfield, Dawn of the Planet of the Apes, War for the Planet of the Apes). 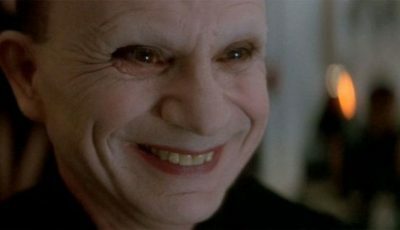 It has the sequel problem of a similar event happening to the same characters, but the villain has their own agenda and people in the film do know the main character so it feels organic. The action itself is rather fun and gory without being a full cartoon, and honestly it’s a better train thriller than The Commuter (but not as good as Tony Scott’s Unstoppable). If you missed this or think it’s still bad, give it a re-watch: I guarantee you’ll be surprised. This is one of the strangest films I’ve seen and I love it. Director Takashi Miike, notorious for Audition and Ichi the Killer, adapted the horror manga/anime into live action and created a film that’s scary, thrilling and strangely gorgeous to look at. The premise is to terraform Mars so an overpopulated earth sends moss and cockroaches to the red planet. Unfortunately, the cockroaches evolved into giant humanoid beings; they don’t make any noise, have incredible speed and strength (they even know martial arts and wield caveman clubs), and want to kill humans. Luckily the humans sent to exterminate the bugs have been genetically enhanced with deadly earth insects to fight them. So the movie turns into a semi-Aliens type scenario with Dragonball Z style fights between humanoid bugs and bug-powered humans. The action is well shot even with a lot of CGI, it develops at a strong pace. Out of the numerous underrated action/horror hybrids, I decided to go for the one that deserves the most attention. Train to Busan is basically what World War Z could have been, but wasn’t. This South Korean near masterpiece operates on a smaller scale and budget than that over bloated and re-written $190 million Brad Pitt vehicle and achieves so much more. 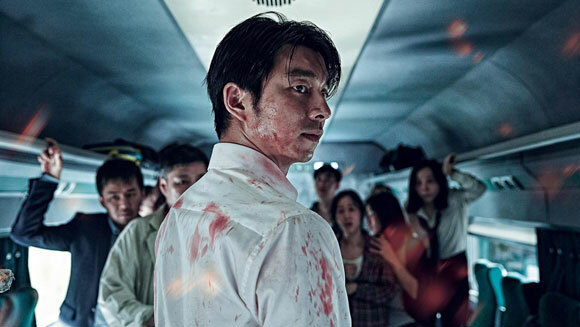 In an era where the Zombie market has become oversaturated and passé, Train to Busan finds life by simply executing its premise and building from there. 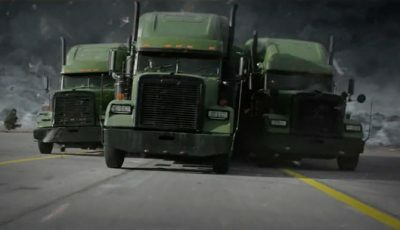 The action and horror sequences are established and well built thanks to economical use of geography and pacing. Even though its ending is not the biggest in terms of scale, the emotional impact is massive. I had to include something animated on here. Most animated action films get their due except this one. 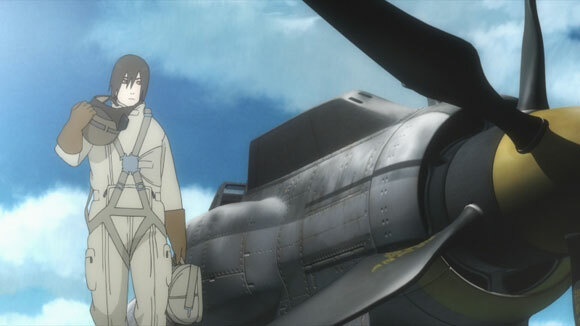 The Sky Crawlers (from Ghost in the Shell director Mamoru Oshii) crafted a spiritual successor to his masterpiece revolving around a techno-punk world where mercenary pilots fight wars for dominance. Now while a majority of this film is (like Ghost in the Shell) a slow meditative drama in a high concept world, when the action starts, it’s really spectacular. Considering how most classic aerial dogfights from the likes of Top Gun or Tora! Tora! Tora! happen in real world practical terms, the animated world allows for some truly inspired executions of close ups and tracking shots that practical or CGI effects wouldn’t consider or be able to do. This is a film that might not be as action-filled as others on the list, but its mind and machinery are worth watching. This is one of the best action films of the decade. Dredd takes the comic character (who was poorly adapted in 1995) and makes it a bone-crunching, brutal splatter-fest in what can be described as The Terminator meets Die Hard. There’s a misconception that this film ripped off the Indonesian action film The Raid (which is also awesome), but aside from the basic Die Hard concept of cops busting a gang in a tower block, they’re stylistically and tonally different. Besides, Dredd was in post-production by the time The Raid even started shooting due to the visual effects needed. 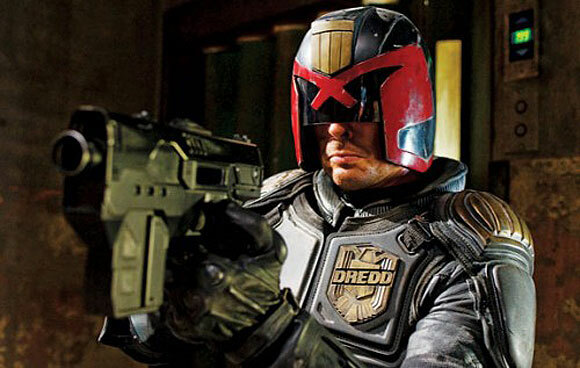 Karl Urban is pitch perfect as Dredd with every other cast member working perfectly. 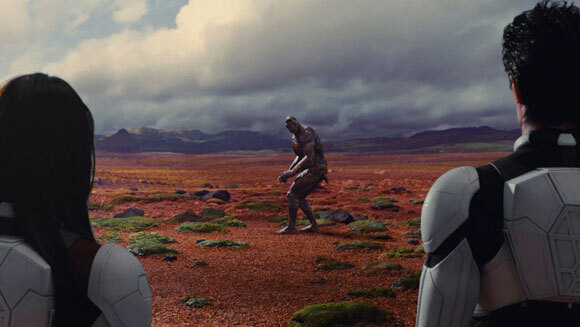 The visuals and action are spectacular, Alex Garland’s writing really shows a passion for the source. 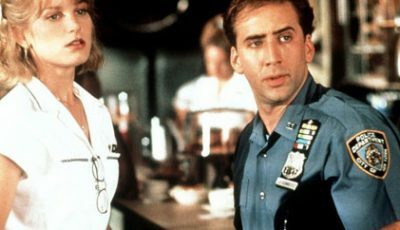 The film is generally just a badass piece of cinema that would be considered a classic if more people saw it…or it came out in the 80s and starred a now out-dated action star. So this is the least action “action” film on this list, but I think considering a woman tried to sue the production company because she expected Fast and the Furious, more people should give this film the respect it deserves. 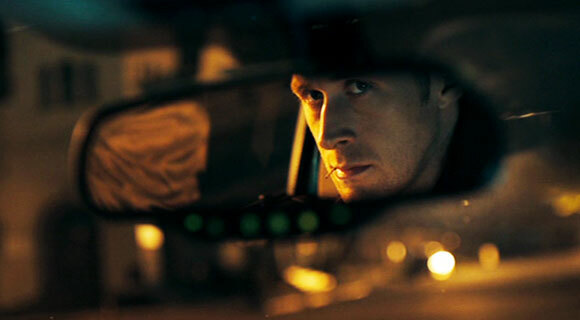 Nicolas Winding Refn’s most accessible film comes in the form of this neo noir thriller with Ryan Gosling as Driver. It might not be a non-stop action ride, but it’s a dramatic action piece. 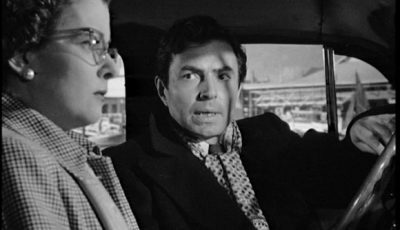 It’s similar to older films like Charles Bronson’s The Mechanic or Death Wish, dramatic films that mostly got recognised as action films in later years. Drive’s main action set pieces are two driving scenes (one tense and the other pulse pounding), two brutal hand-to-hand combat scenes and two scenes where you don’t know what’s going to happen to his target. 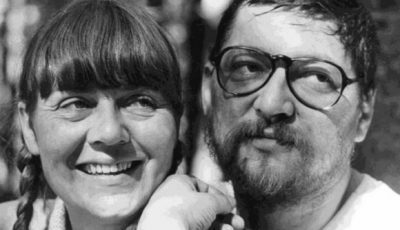 Its themes are complex, rich and have a genuine effect on the narrative it’s trying to tell (a metaphor likened to that of “The Scorpion and the Frog”. I think Drive is not only a great action film, but one of the best films to come out this decade as a thrill ride, a drama and a story about one’s own nature. I can’t recommend it enough. 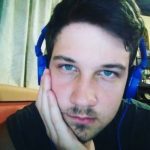 So, what are your thoughts? Do you agree or disagree? Any underrated action films we should’ve mentioned? Let us know in the comments. I agree with a lot of these. Drive isn’t my cup of tea, but you have so many other terrific mentions here. Train to Busan is absolutely insane and so is Shoot Em Up. The sequel to Under Siege is, as you mentioned, severely under rated for sure. Train to Busan is an absolute gem. Made my Top 10 that year. Drive though, I found myself deep down in the minority.